Nicole is the former U.S. Deputy Chief Technology Officer, focusing on internet, privacy and innovation policy. Prior to joining the Obama Administration, Nicole served as the Legal Director for Products at Twitter. 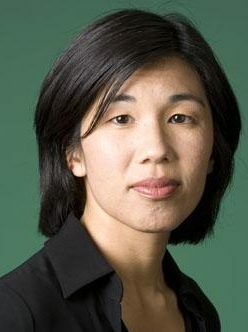 From 2004 to 2011, she was Google’s Vice President and Deputy General Counsel, primarily responsible for the company’s product and regulatory matters.